Our warm and inviting learning hubs, typically larger than most, are designed to promote a sense of curiosity, inquiry and wonder. 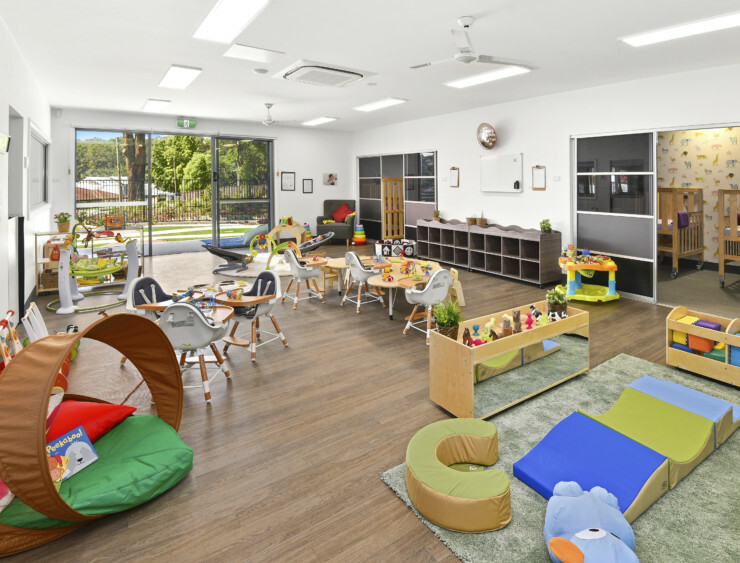 With an abundance of exploratory play and sensory experiences, our hubs also contain age-appropriate technology that enhances the learning experience and prepare children for the digital world. Our unique community parent hub is a beautiful environment which gives families the opportunity to connect and relax with other parents over a freshly made barista coffee. The hub provides an invaluable support network where parents can build lasting relationships and foster ongoing partnerships with the learning community.